﻿We understand how difficult it is to choose a quality auto body shop that excels in customer service in the Baltimore city. Big collision repair centers have moved further into the suburbs due to space, cost constraint and safety for its customers. A similar dilemma with the premier grocery stores that they are a rarity in the city. 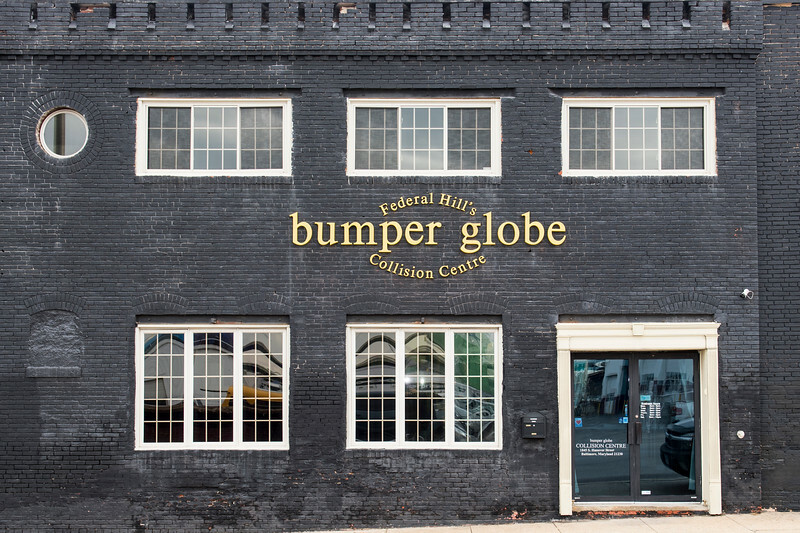 Bumper Globe strives to provide a relaxing environment for you and our employees with a combined of over 60 years of collision industry experience. As result, top notched service can be attained to restore your vehicle to pre-accident condition in a timely fashion and be environmentally friendly. The bottom line is we are going to take a good care of you and your vehicle! At Bumper Globe Collision Centre, we're dedicated to making sure our repair processes and equipment meet the highest standards for health safety and environmental protection. We’re constantly researching new ways to change the industry as well as the way we interact with our environment. In March 2010, we incorporated the eco-friendly waterborne refinishing system into our processes. Waterborne refinishing eliminates mass of harmful solvent byproduct. This is an exciting moment for us to think Green from this point forward!